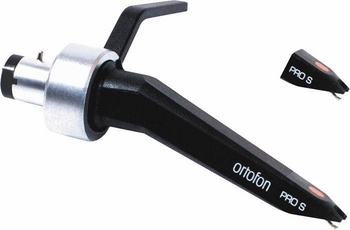 Ortofon CC Pro S Kit Cartridge with Extra Stylus DJParts - All Variety of Parts that DJ Needs. With an output voltage of 5mV and a frequency response of 20Hz to 28kHz, this is a cartridge that performs with the best club setups. Its spherical stylus suits it to scratch applications.